Christina Aguilera has released her eighth studio collection online. “Liberation” – featuring promotional singles “Accelerate,” “Fall in Line,” “Twice” and “Like I Do” – is now available via iTunes, Apple Music, Amazon, Google Play, Tidal and all other digital streaming platforms. The follow-up to 2012’s “Lotus” boasts productions from Kanye West, Mike Dean, Che Pope, Hudson Mohawke, Kosine, Noah Goldstein, Charlie Heat, Dumbfounded, Anderson Paak, MNEK, Bryan “Composer” Nelson, Neenyo, Sango, Jon Bellion, Darhyl “DJ” Camper, Tim Anderson, and Ricky Reed. On the songwriting front, Aguilera has worked with Ilsey Juber, Teddy Geiger, Kirby Lauryen, Erik Hassle, Bibi Bourelly, LunchMoney Lewis, Tayla Parx, Justin Tranter, Whitney Phillips, Audra Mae, and Julia Michaels. 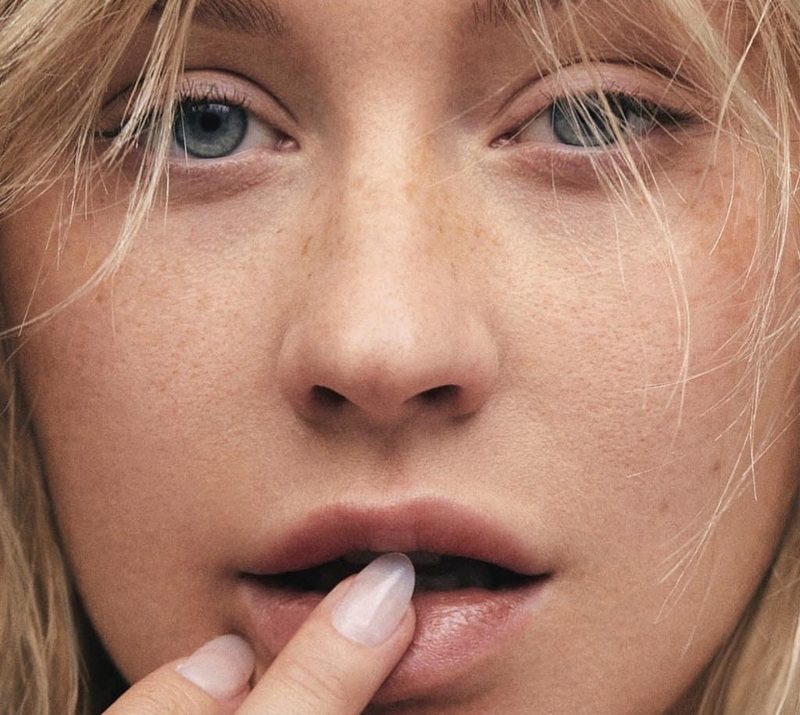 Christina Aguilera has dropped her new promotional single online. “Like I Do” – which was co-written by Tayla Parx and Whitney Phillips and collectively produced by Dumbfounded and Anderson Paak – is now available via iTunes and all other digital streaming platforms. As mentioned in earlier posts, Aguilera’s upcoming eighth album “Liberation” – featuring previous singles “Accelerate,” “Twice” and “Fall in Line” – will arrive on June 15th via Sony Music Entertainment / RCA Records. The follow-up to 2012’s “Lotus” delivers additional contributions from Kanye West, Ilsey Juber, MNEK, Julia Michaels, Mike Dean, Kirby Lauryen, Jon Bellion, Audra Mae, Erik Hassle, Teddy Geiger, and Ricky Reed. Stream the audio clip for “Like I Do” below. 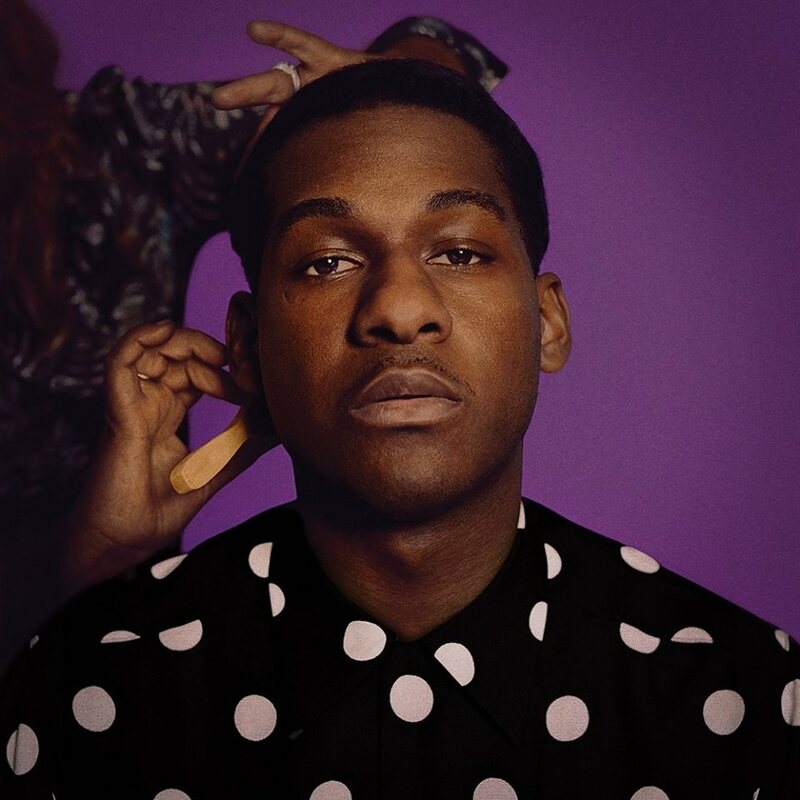 American singer, songwriter and record producer Leon Bridges has delivered his sophomore studio collection under Columbia Records. “Good Thing” – featuring promotional singles “Bet Ain’t Worth the Hand,” “Bad Bad News” and “Beyond” – is now available via iTunes, Apple Music, Amazon, Google Play, Tidal and all other digital streaming platforms. The highly-anticipated project was prominently produced by Ricky Reed, whose resume boasts additional works with Meghan Trainor (“No”), Jessie J (“Burning Up”), Halsey (“Alone”), Fifth Harmony (“Bo$$”), Kesha (“Hymn”), Jason Derulo (“Swalla”) and Christina Aguilera (“Unless it’s with You”). Other musicians backing Bridges on the follow-up to 2015’s “Coming Home” are Nate Mercereau, Wayne Hector, Dan Wilson, Justin Tranter, Teddy Geiger, Zach Cooper, King Garbage, Steve Wyreman, and Niles City Sound. Christina Aguilera has unveiled the details for her upcoming album. The American singer/songwriter christened her eighth studio collection “Liberation” and will release it on June 15 via RCA Records. Lead single “Accelerate” – featuring 2 Chainz and Ty Dolla $ign – is now available via iTunes and all other digital streaming platforms. Produced by Kanye West alongside Mike Dean (Grace Carter, Sky Ferreira) and Che Pope (Eminem, The Weeknd), “Accelerate” was also co-written by Tayla Parx (Chris Brown, Janelle Monae), Ilsey Juber (Yebba, Lykke Li), Bibi Bourelly (Rihanna, Selena Gomez) and Kirby Lauryen (Beyonce, Demi Lovato). The follow-up to 2012’s “Lotus” boasts further productions and songwriting contributions from Ricky Reed, Julia Michaels, Justin Tranter, Audra Mae, Erik Hassle, Jon Bellion, LunchMoney Lewis, and Teddy Geiger. See the tracklisting for “Liberation” below. Ricky Reed has teased a new collaboration with Charlie Puth. 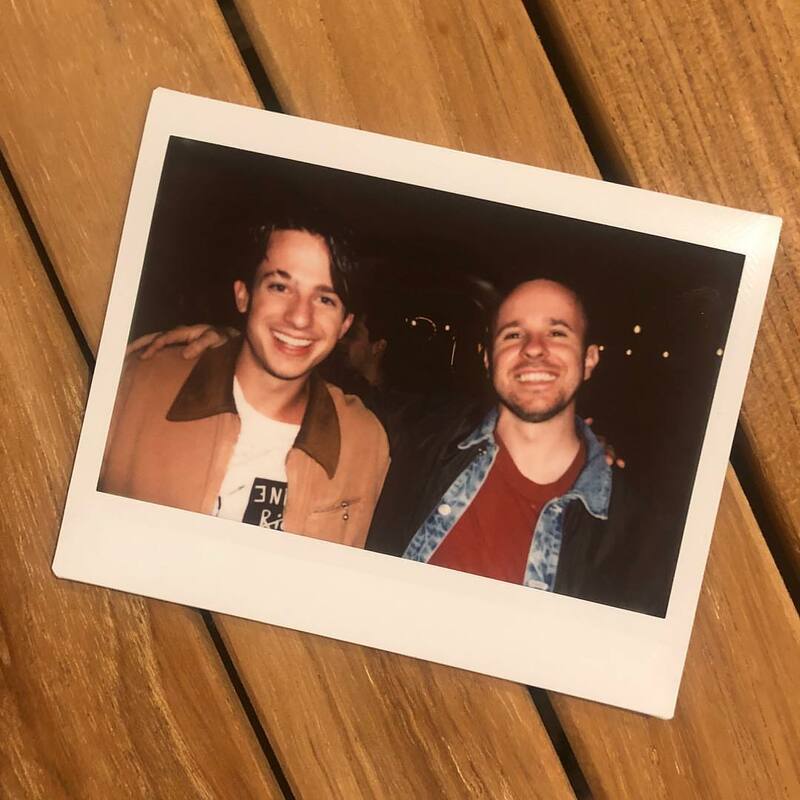 “Here’s a picture of @charlieputh and his bald friend Ricky,” the American record producer and songwriter posted to Instagram on Sunday (April 08, 2018). Reed recently co-produced and co-wrote “Bet Ain’t Worth the Hand” and “Bad Bad News” for Leon Bridges alongside Nate Mercereau and Wayne Hector. Both tracks appear on Bridges’ upcoming sophomore studio collection, “Good Thing,” out on May 4 via LisaSawyer63 / Columbia Records. 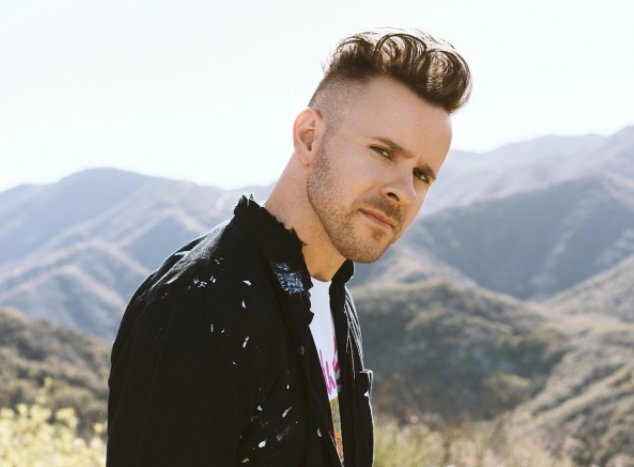 Born Eric Frederic, Reed’s resume boasts additional works with Meghan Trainor (“No”), Jessie J (“Burning Up”), Halsey (“Alone”), Fifth Harmony (“Bo$$”), Kesha (“Hymn”), Jason Derulo (“Swalla”), Maroon 5 (“Who I Am”), DNCE (“Dance”), Mary Lambert (“Secrets”) and Lizzo (“Fitness”). Meanwhile, Puth is scheduled to release his second album “Voicenotes” – featuring singles “Attention,” “How Long,” “If You Leave Me Now” and the Kehlani-assisted “Done for Me” – on May 11 via APG / Atlantic Records. Puth’s current promotional single “Change” – which was co-written by Ross Golan and produced by Johan Carlsson – is now available via iTunes, Apple Music, Amazon, Google Play, Tidal and all other digital streaming platforms. Stream the audio clip for “Change” below. Camila Cabello has liberated her new promotional single online. “Real Friends” is now available via iTunes, Apple Music, Amazon, Google Play, Tidal and all other digital streaming platforms. The track was co-written by Mustafa the Poet and Brian Lee alongside Billy Walsh of Somewhere Else, whose songwriting resume boasts additional works with Alicia Keys (“In Common”), Emeli Sande (“Starlight”), The Weeknd (“Die Alone”), Raye (“Glue”) and Post Malone (“I Fall Apart”). As mentioned in earlier posts, Cabello’s upcoming debut album “Camila” – featuring promotional singles “Never Be the Same” and “Havana” – will arrive on January 12 via Syco Music and Epic Records. The highly-anticipated project reportedly boasts further contributions Max Martin (Taylor Swift), Savan Kotecha (Usher), Ilya Salmanzadeh (Tori Kelly), Ed Sheeran (Jess Glynne), Ricky Reed (Mike Posner), Andrew “Pop” Wansel (Chris Brown), Ryan Tedder (Leona Lewis) and Zach Skelton (Hailee Steinfeld). Stream the audio clip for “Real Friends” below. Camila Cabello has dubbed “Never be the Same” as her next promotional single and will release it on December 8th via iTunes, Apple Music, Amazon, Google Play, Tidal and all other digital streaming platforms. As mentioned in earlier posts, Cabello’s upcoming debut album “Camila” – featuring previous singles “Crying in the Club,” “I Have Questions,” “Havana” and “OMG” – will arrive on January 12 via Syco Music and Epic Records. The highly-anticipated project reportedly boasts further contributions Max Martin (Adele), Savan Kotecha (Tori Kelly), Ilya Salmanzadeh (Ariana Grande), Ricky Reed (Kesha), Andrew “Pop” Wansel (Jessie Ware), Billy Walsh (Alicia Keys), Ryan Tedder (Beyonce) and Zach Skelton (Shawn Mendes). Stream the audio clip for “OMG” below.